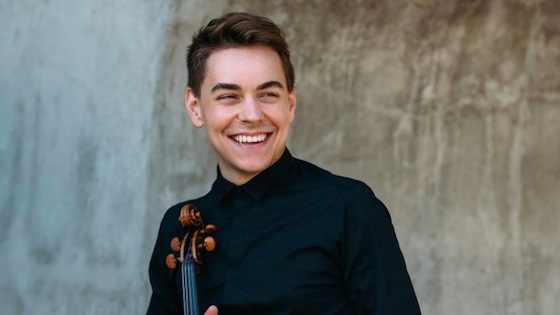 October 19, 2018, 2:01 PM · Welcome to "For the Record," Violinist.com's weekly roundup of new releases of recordings by violinists, violists, cellists and other classical musicians. We hope it helps you keep track of your favorite artists, as well as find some new ones to add to your listening! October 24, 2018 at 03:40 AM · Does anyone know how to get the score for this?